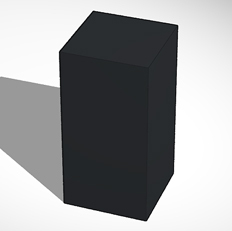 Our ballistic blocks are available in different sizes to meet your unique needs. 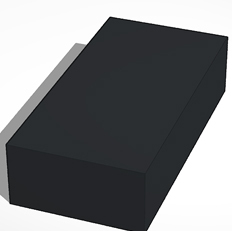 You can select our product from as small as 6″ x 12′ ‘x 12” Ballistic Block, weighing 36 lbs to heaviest in the line weighing 105 lbs and measuring 9″ x 12″ x 24″. With superior features and high-quality materials, our products have stood the test of time. Our Q&A examines the material and finished products by subjecting them to different tests, before approving them for the field. Please use the SKU for reference when you request for a quote. Minimum order quantity is 50 pcs. So far the retriever has been very popular with the members and has run flawlessly. We have been very pleased with your system. You should be getting an order for seven more retriever systems with manual controllers any day now. I am a gun builder, collector, and seller. I have a 2 stall private gun range, 48ft, that is almost complete for people to try my builds at. I have multiple clients that would also be interested in a product like yours which is much more reasonable price compared to about EVERY other one on the market. It's GREAT. Just a quick note and a couple of pics to let you know that our range is finally open, thanks to STS. What a GREAT product they have and what UNBELIEVABLE price!!! Come visit us and put some rounds down range. The new target retrieval is all up and running as you can see from the picture. We have mounted the motor on top of the rail and it looks great with the new telescopic hangers. We can't wait to use it. Thank you so, so much for your help!! Our club Buffalo Revolver and Rifle were looking to install Target Retrieval Systems to upgrade our Club. We bought 2 STS systems to test at our club. We found that the install went very well and easily. We have now installed target retrieval system on all 10 lanes of our club and our members are very happy with the upgrade. I would rate STS 5 stars out of 5. Thank you STS, we do enjoy your product!! Very nice, awesome!!. Find very quick to ship. GREAT GOOD PRODUCT FAST DELIVERY RATING 5 STARS. Our blocks provide strength, elasticity, and durability. 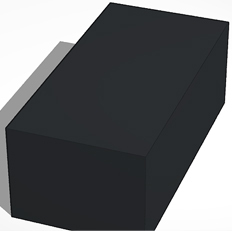 Our ballistic blocks designed for military, law enforcement, and private ranges. Our products can easily sustain thousands of high-velocity rounds while preserving their structural integrity. 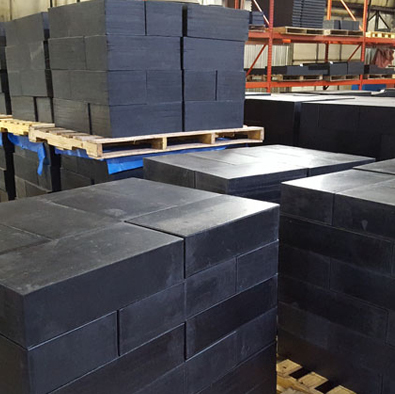 • Our ballistic rubber blocks from vulcanized rubber designed to create a safe live fire environment by preventing accidents. Our rubber is designed to control bullets on contact, stop ricochet, encapsulate rounds, and self-heal after impact. 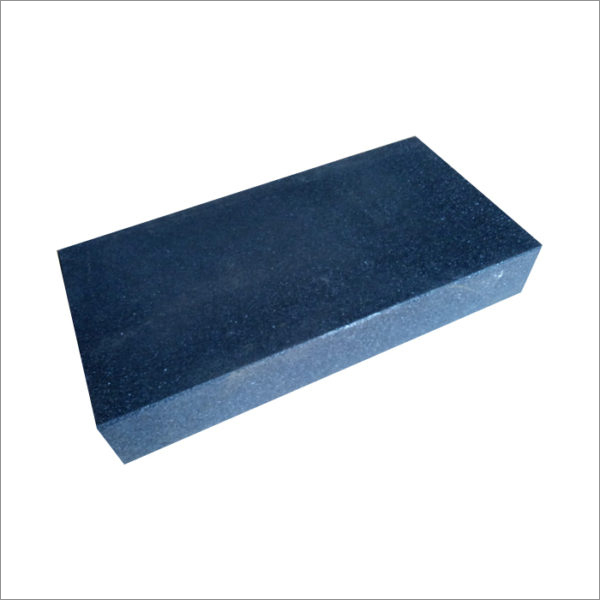 • Our ballistic blocks have superior strength, elasticity, and durability, with a tensile strength of 950-1150 psi Ultimate elongation: 210-300%, 100% modulus: 350-400psi, the coefficient of friction: 1.2-1.25 static. UV exposure, ATSM D 925-88(00) 72 has ten inches below 275W RS UV bulb: tensile strength 5.9 % change, elongation 6.7% change. 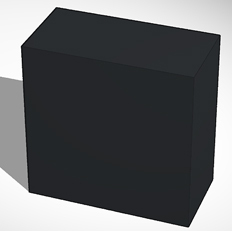 • Our ballistic rubber blocks support a built-in fire retardant formula with UV protection to keep a safe long lasting product during live training. Workout facilities have found our durable rubber blocks useful for the bench, carrying, throwing, and agility workouts.